Becoming a new mom is an amazing thing. It’s a time of celebration, a time of excitement, and a time to cherish every moment. What most people don’t talk about is that becoming a mom changes your life in ways you never expect. No matter what people tell you, you don’t “get it” until you’re face-to-face with your newborn child for the first time. Suddenly, every confidence you had as a soon-to-be-parent goes out the window when you realize you’re now completely responsible for a tiny human being. It can be terrifying. 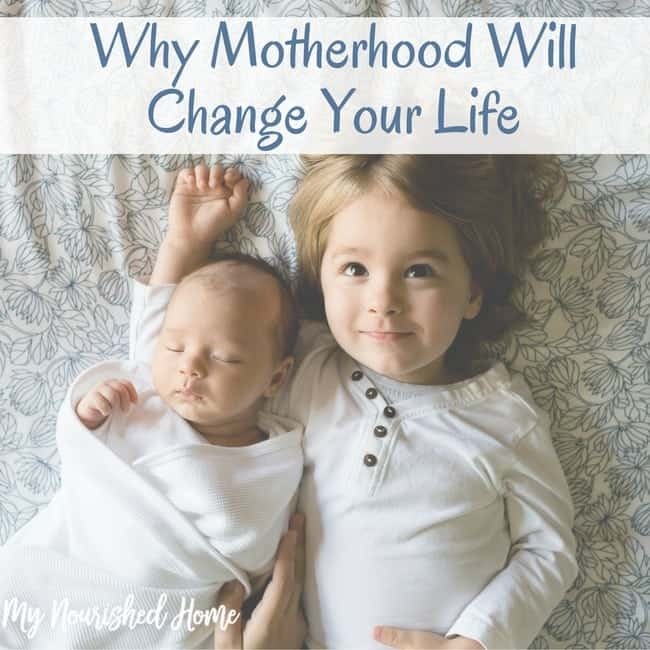 Motherhood will change your life, but there is no better thing that can happen. There is no such thing as the perfect mom. We all struggle, we all have good days and bad, and we all pretty much try our best each and every day. Each moment with your child is a chance to practice being better. The more you practice changing your own behaviors – whether it’s having more patience or speaking more gently – the better you’ll get at being the mom you dream of being. Practice makes better. When my daughter was born, I immediately knew I was out of my league. I had no clue what to do. How could the hospital actually send me home with this tiny human?! Didn’t they know I didn’t know anything about being a mom? What I quickly realized is that no one elseknows what they’re doing at first either. There’s a big learning curve to being a mom, so be gentle on yourself. We moms tend to be our harshest critics. While you learn new parenting skills all the time as your child gets older, parenting teens is totally different from parenting toddlers, so there’s going to be another steep learning curve headed your way. Hold on! I heard a mom friend remark that she never knew her heart could live outside of her body until she had kids. When I heard it, I thought it perfectly sums up what motherhood is like. Your heart lives in the lives of your kids and, no matter how old they get, you continue to worry about them. There’s no rest until you know they’re safely tucked into bed at night – especially when they’re teenage drivers! So, on those days when you feel like your heart is aching, know that the rest of us moms get it. We, too, have had days that have left our hearts tattered. There is nothing that can really prepare you for being a mom – even the best advice from your most trusted sources. It’s one of those things in life that you just have to experience and live through to understand. Rest assured that even on your most trying days, that we have all been there. We get it. We’ve all felt the self-doubt, worry, and anxiety that comes with raising kids. The good, reassuring news is that we’ve also never loved other human beings as much as we love our children. 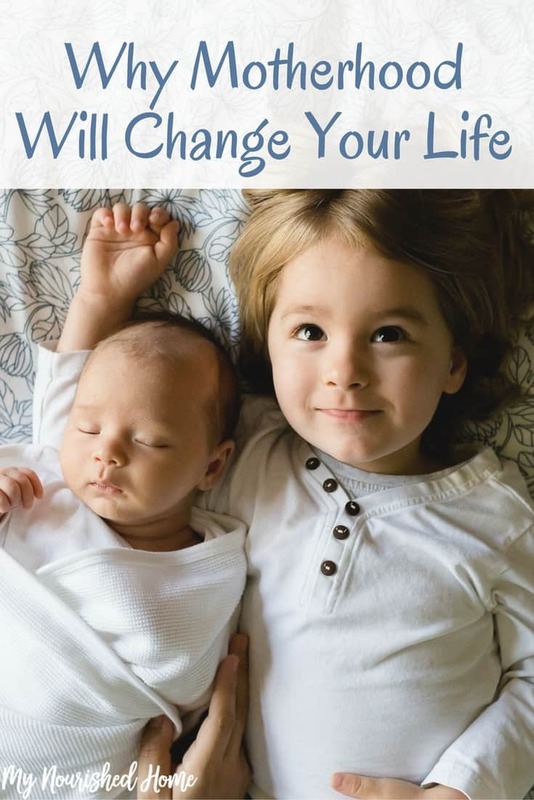 Motherhood will change your life, but it’s the most amazing change you’ll ever experience. You can do this.